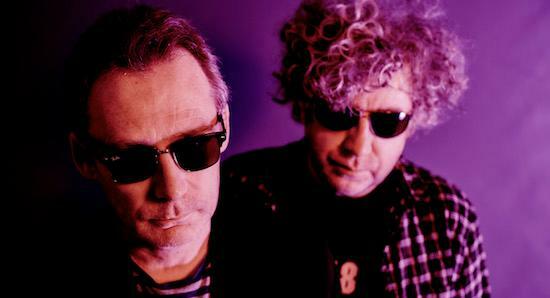 The Jesus And Mary Chain have now confirmed full details of their new album which will be released in March and mark their first new LP since the release of Munki in 1998. Last year, the band's Jim Reid said that they had been working on their first new album since reforming with former Creation Records boss Alan McGee further confirming that it was scheduled for a March release. Now we know that Damage And Joy will be released on March 24 and was recorded with producer Youth who plays bass on the record. The album also features contributions from the band’s touring drummer Brian Young and former Lush bassist Phil King.